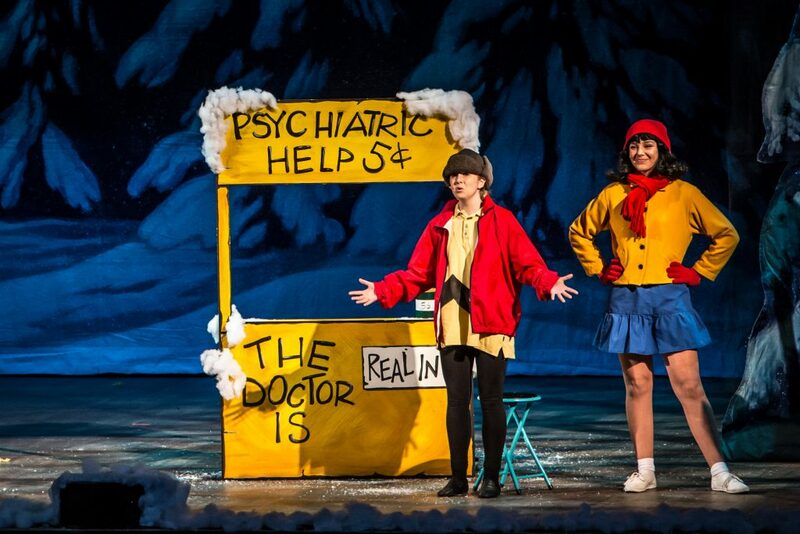 » Giveaway: Win Tickets to A Charlie Brown Christmas at the Palace! 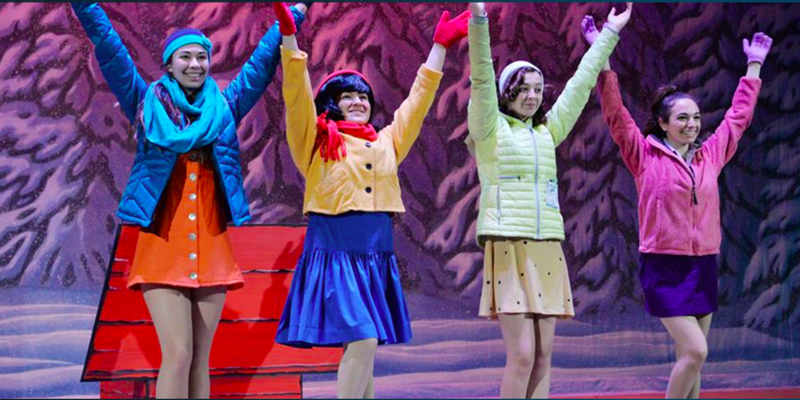 Home » Contest » Giveaway: Win Tickets to A Charlie Brown Christmas at the Palace! Giveaway: Win Tickets to A Charlie Brown Christmas at the Palace! Park Playhouse presents A Charlie Brown Christmas at the Palace Theater December 17-18, 2016. Featuring the students of Park Playhouse Kids. 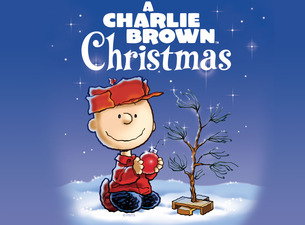 The classic animated television special, A Charlie Brown Christmas comes to life in this faithful stage adaptation in which Snoopy, Charlie Brown and the rest of the Peanuts Gang discover the true meaning of Christmas. Sing and dance along with your favorite characters to get into the Holiday spirit! GIVEAWAY! Win a family 4-pack of tickets to the December 18th show! Enter now by leaving a comment below saying “Pick me!” Winner will be selected on 12/7 and notified by email. Good luck! This entry was posted in Contest and tagged Giveaway, Palace Theater. Bookmark the permalink. Pick me .. kids would love it .